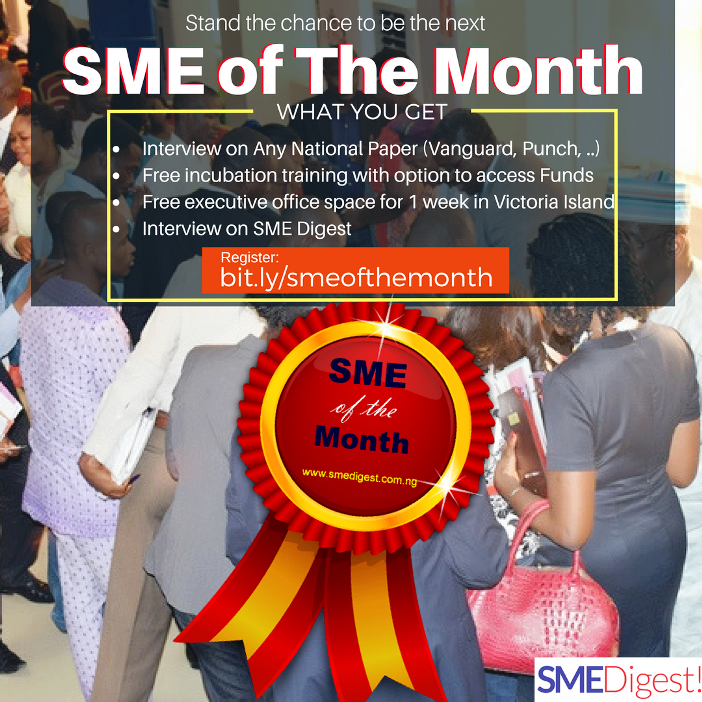 FCMB Organises Free Training, Urges SMEs to Drive Economic Growth - SME Digest! 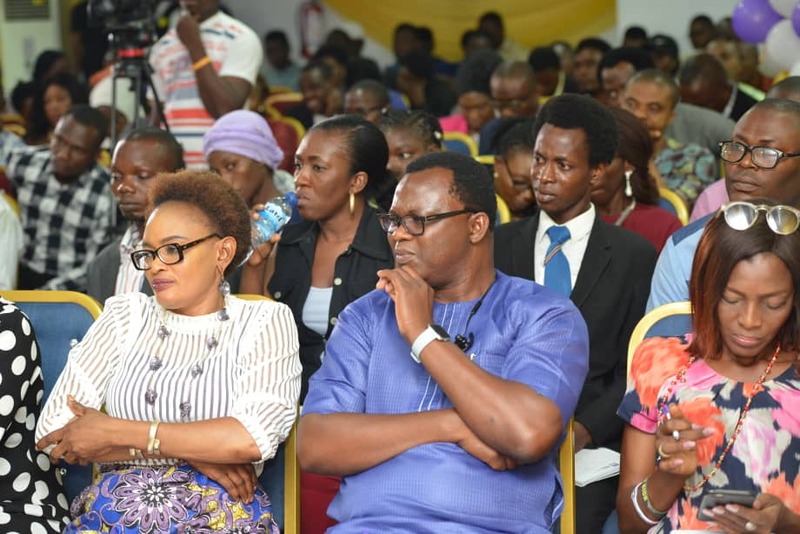 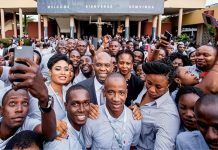 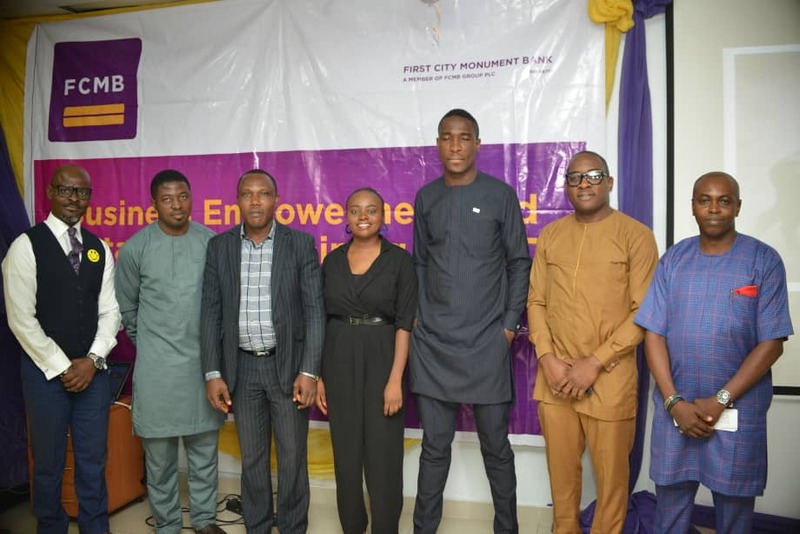 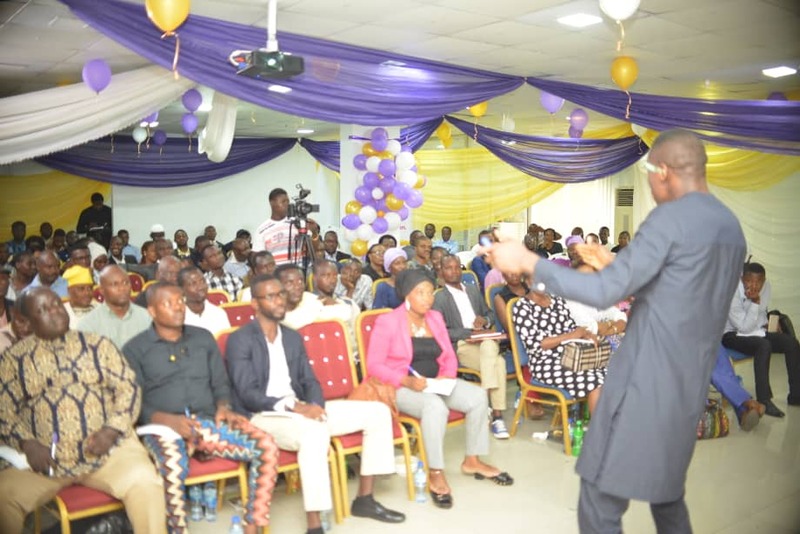 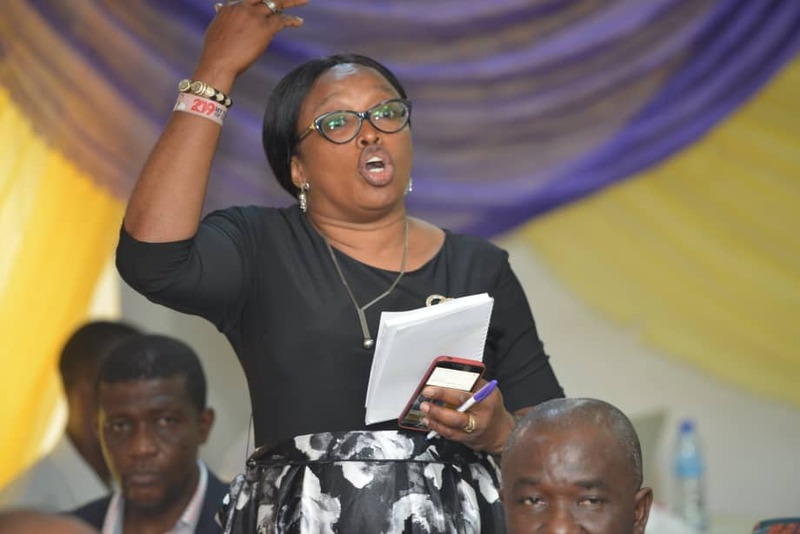 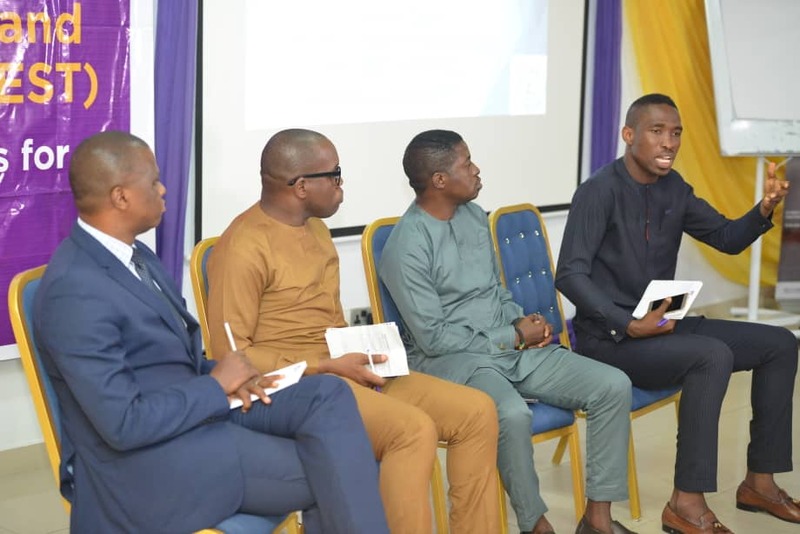 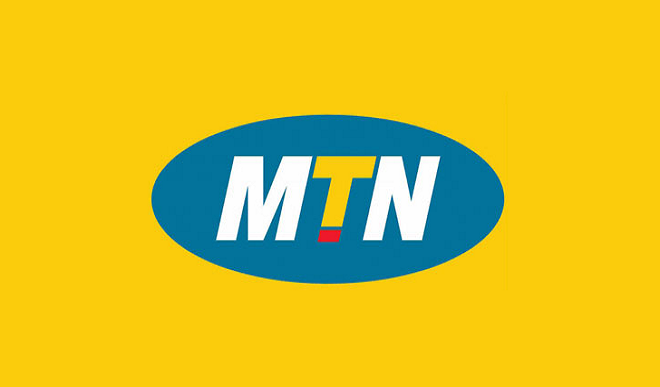 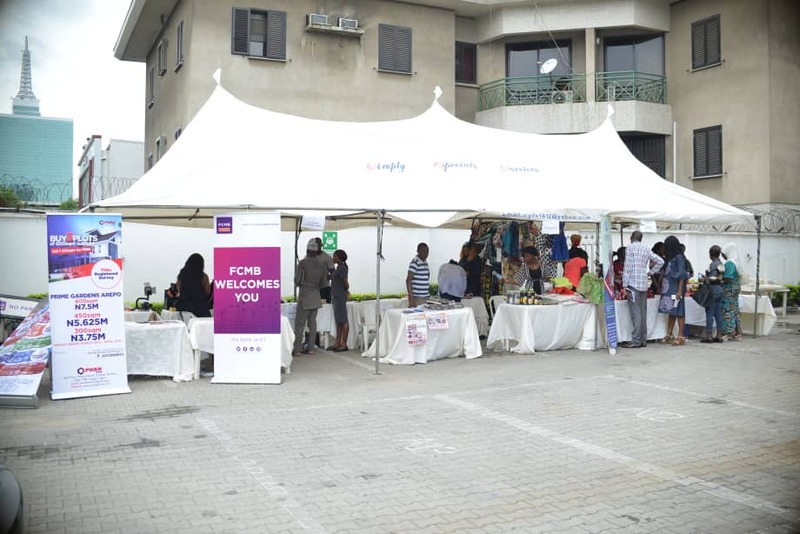 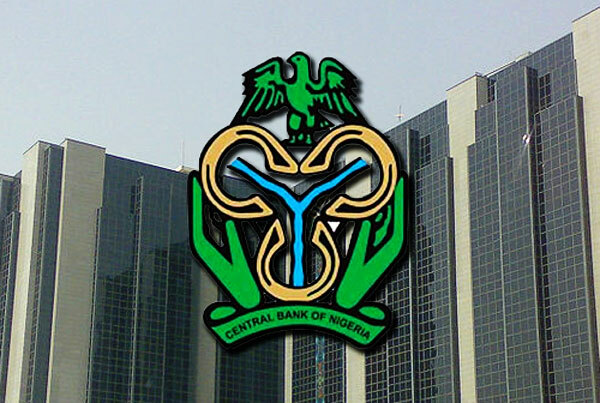 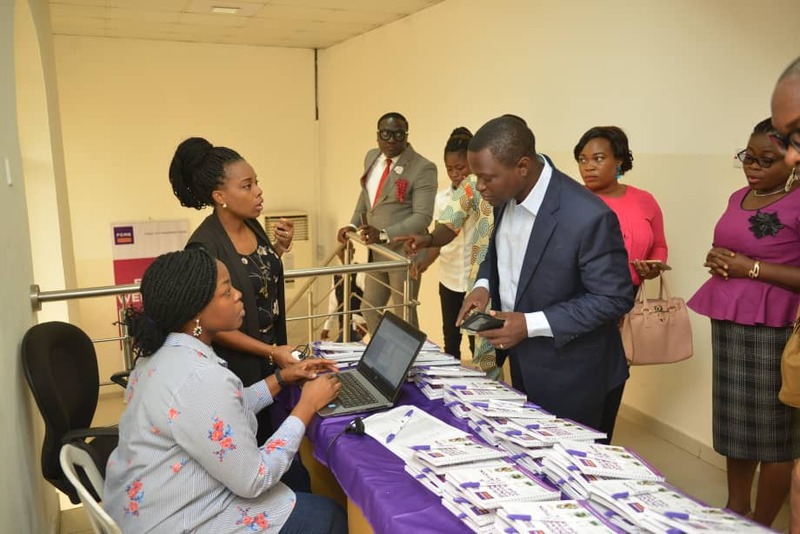 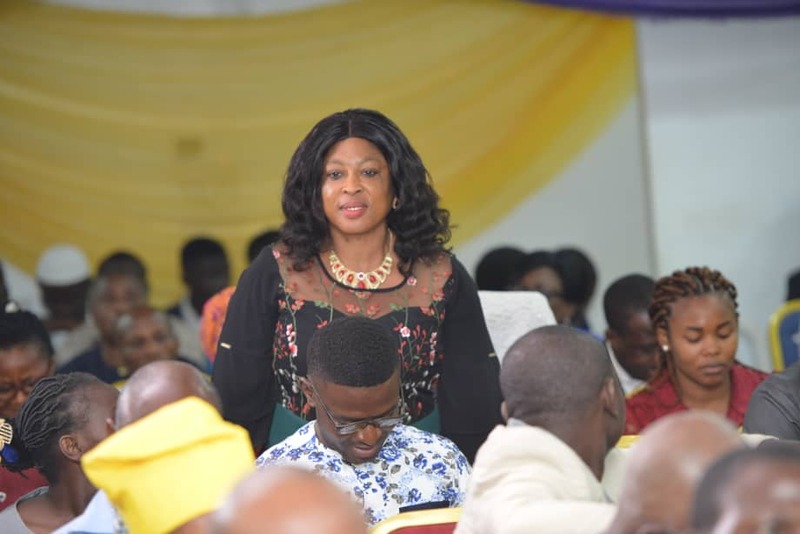 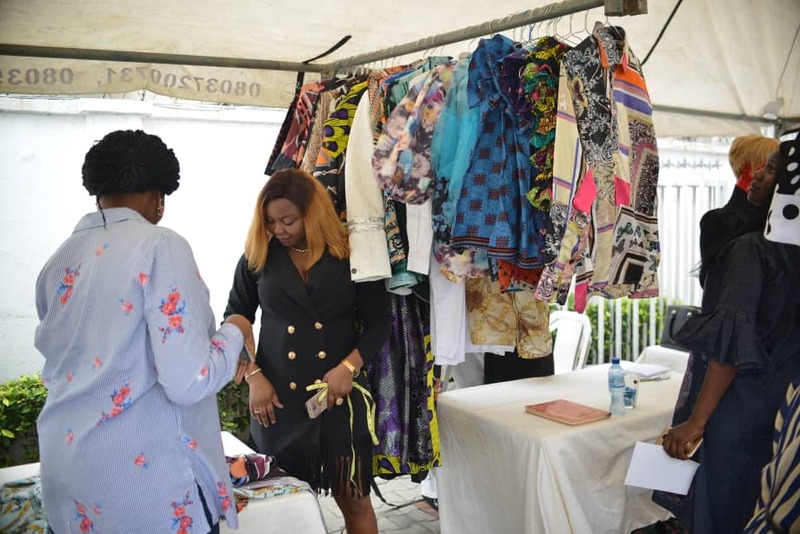 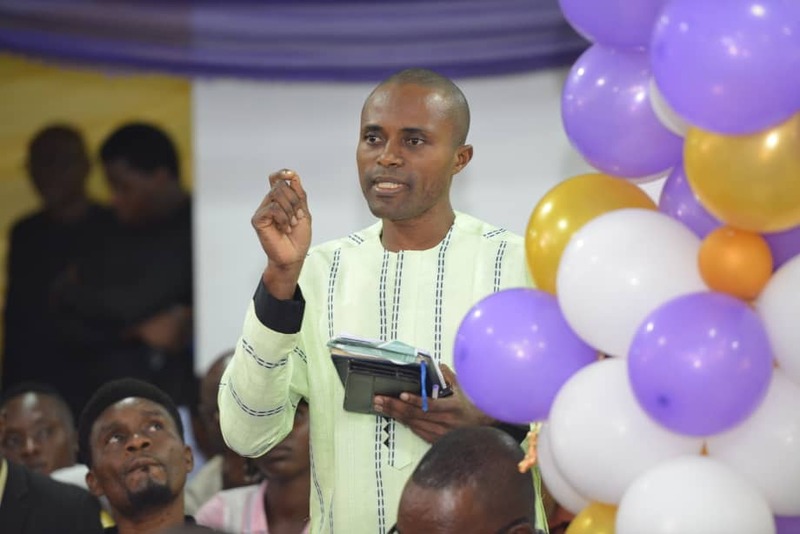 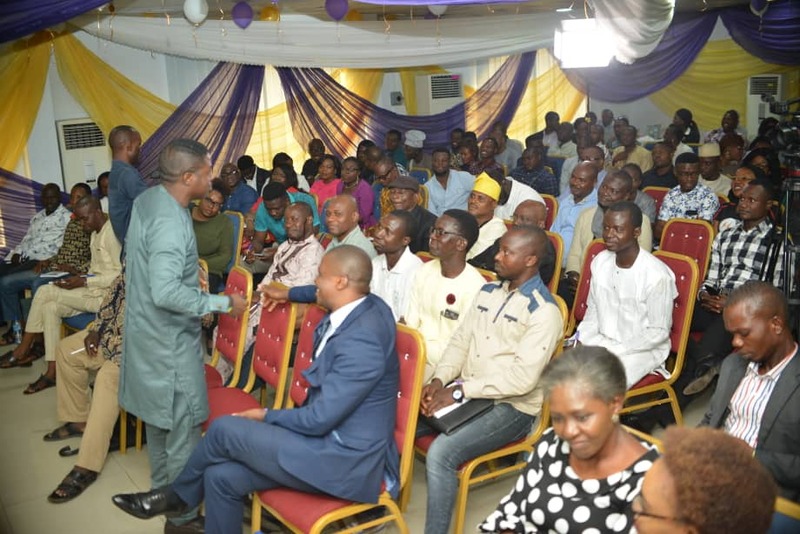 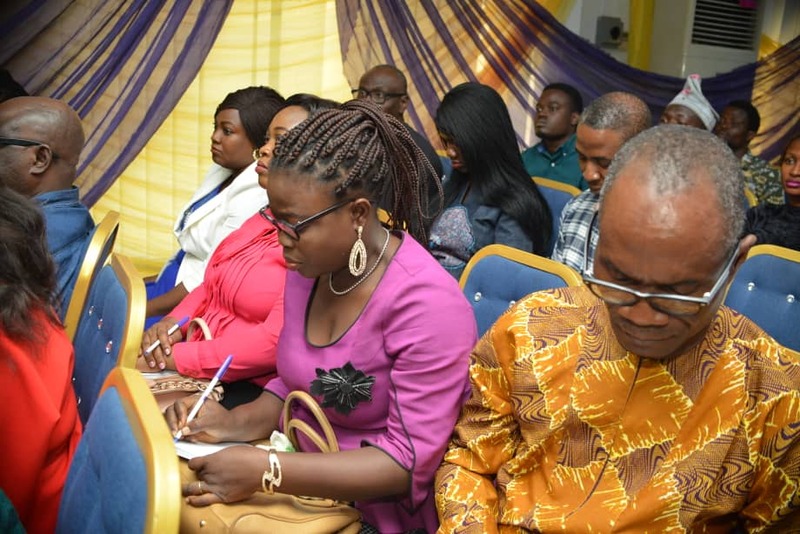 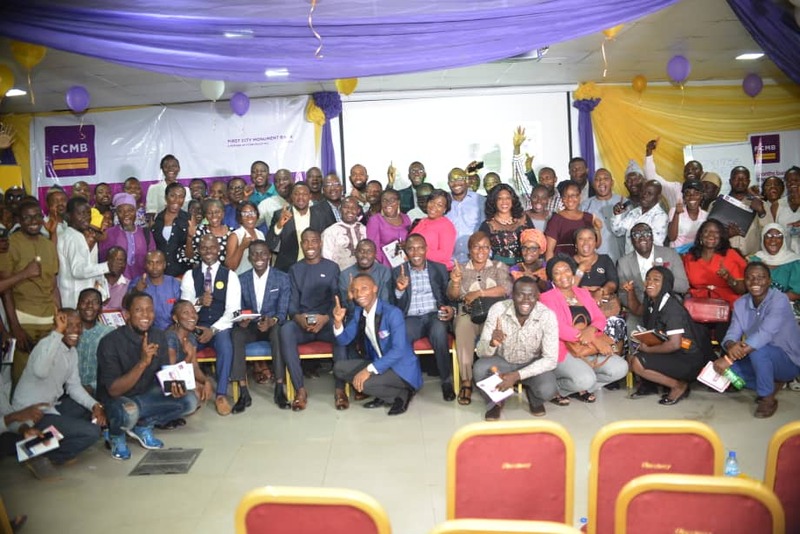 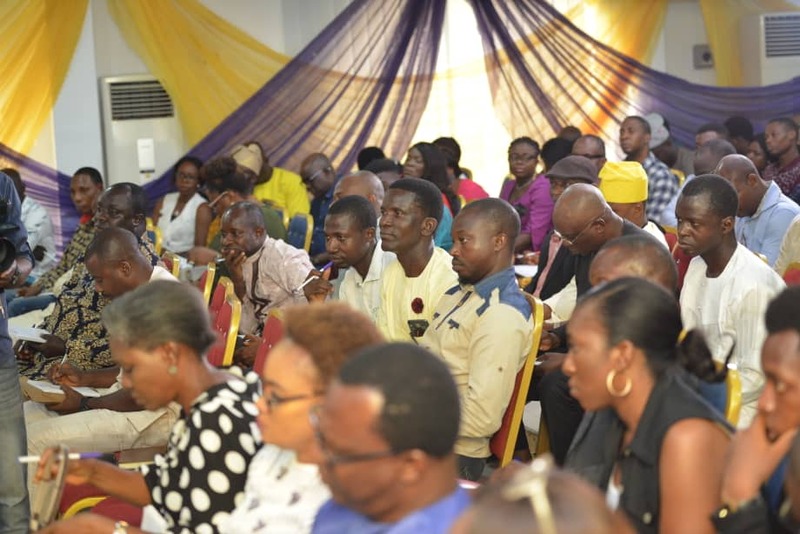 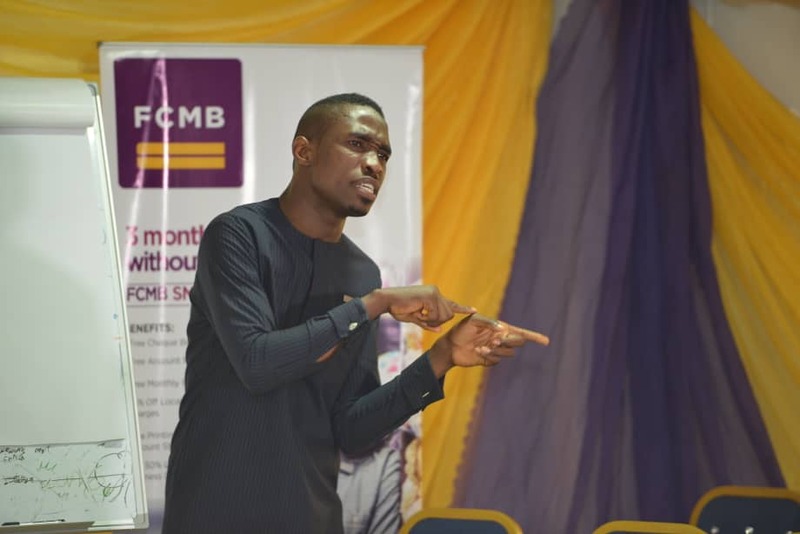 On Saturday, April 13, 2019, First City Monument Bank (FCMB) hosted the fifth in its series of free capacity building programmes, tagged “Business Enterprises and Sustainability Training (BEST)’’ organised for existing and start-up SMEs in Lagos. 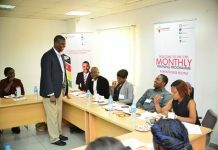 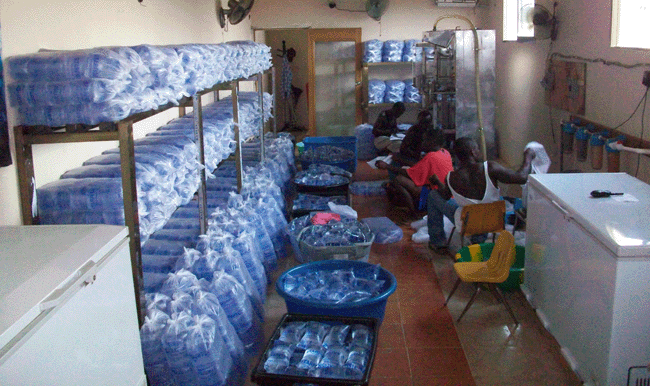 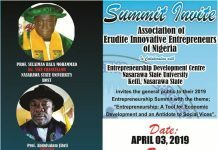 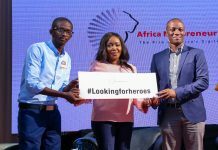 This followed the success of the previous editions of the training last year across the country.